Bükra Kalaycı holds her B.Sc and M.Sc degree on Textile Engineering in Turkey. 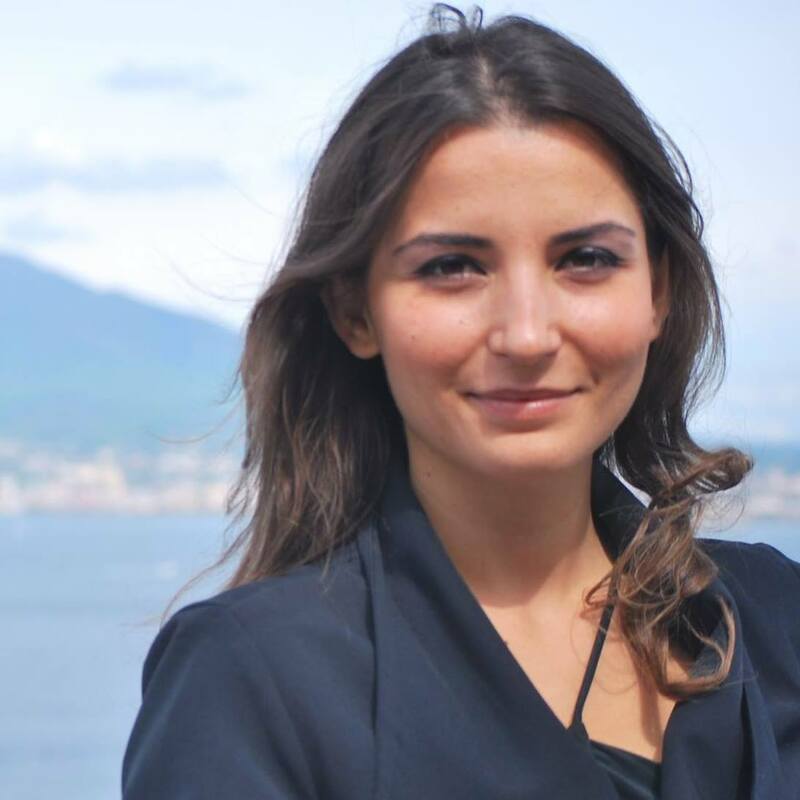 She received a second M.Sc degree on Sustainable Development in the Benecon, the Research Center of Campania Region/Italy (consorsium of Università di Napoli Federico II; Seconda Università di Napoli; Università di Salerno; Università del Sannio). Currently, she is a PhD candidate in Istanbul Technical University where she focuses on ”Sustainable Textile &Fashion Business Models“. Along her research she conducted thesis which are titled “Ecological dyeing of textiles: waste plants as dyestuff”, “ Sustainable Cleaning of Textiles”, “Production and Consumption Approaches for A Green and Competitive Industry”. Bükra is an awardee of “Green Talents” 2015 competition that is organized by the German Federal Ministry of Education and Research (BMBF). As an outcome of the competition she completed a research stay at Berlin Technical University, investigating “Closed-Loop Fashion Business for a Circular Economy”. Kalayci, Bukra (2016): Industrial Ecology for EU’s Sustainable Future: Sustainable Production and Consumption Approaches for a Green and Competitive Industry, e-book, La scuola di Pitagora (Ed.) forthcoming. Kalayci, Bukra; Candan, Cevza, (2016): A Comprehensive Review: Eco-Design Approaches with the Use of Sustainable Textiles in Aviation Industry, in: Karakoç, Hikmet., et al. (Ed.) Sustainable Aviation Energy and Environmental Issues, Springer; 1st ed. 2016, forthcoming. Kalayci, Bukra (2015): Industrial Culture as Heritage: The Case of the Campania Region in Italy, in: Gambardella, Carmine., Listokin, David. (Ed.) Development and Preservation in Large Cities: An International Perspective, Collana ‘Fabbrica della Conoscenza’ n. 59 Napoli, La scuola di Pitagora, IV Edition: 432-441. Kalayci, Bukra; Candan, Cevza, (2015): A Comprehensive Review: Eco-Design Approaches with the Use of Sustainable Textiles in Aviation Industry. Presentation at International Symposium on Sustainable Aviation, ISSA, 31th May – 3rd June, Istanbul, Turkey.